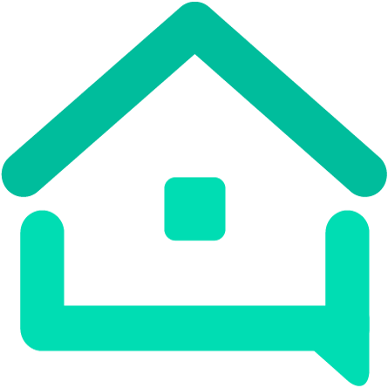 Free Voice Assistant for AIRBNB - Now available internationally (ENG only) - Tools - We are your AirBnB hosts forum! I just wanted to share an update on our still free service for automating guest communication/digitizing guidebooks. Have a look and please share any feedback or input. We’re very early still and would love to talk about it! We’re very early still and would love to talk about it! Ah… so you’re looking for beta testers? I’m in. PM me and I’ll send you my PayPal, €50 per week should just about cover it. We’re well beyond Beta John. Product is stable, still free of charge but will be charging a subscription soon. Any feedback/input/criticism or just a thumbs up is great at this point! Any feedback/input/criticism or just a thumbs up is great at this point! Ah, so are you at the general availability stage? Or does “very early” mean you just haven’t worked out your market? Yeah still way finding, particularly interested in understanding the value add with Multi-property owners. Appreciate the offer and will keep it in mind. How many properties do you have/manage? Where I work we pay our beta testers too. After all if you want someone’s expertise and experience to help shape your product or service, you should pay for it as part of your market research and market testing. My feedback @Daniel_Bwood have you done your market research to identify how many hosts have Alexa or Google home in their listings ? I tested a virtual assistant skill for Alexa. I did NOT like it at all. Very clunky and akward. Amazon has “Blueprints” where you can program the answers to your own questions - and it’s free. I already set up the answers to “Alexa, where is the snorkel gear?” and “Alexa, what is the password?”, etc. Add that to Echo Dots at three for $75, and a free Amazon account, I’m all set for a one-time fee of $75 US. I just add the answers to more questions when I have free time.